All Natural, All Beautiful Body Care for the Best You. Pleasing Pastels & Delicate, but Fabulous Fragrances. Something as basic and common as soap can easily meet our needs with no color, special shape or fragrance, but what would be the fun in that?! It's often the simple things in life that offer the most potential for creating pleasure with just a touch of flair. 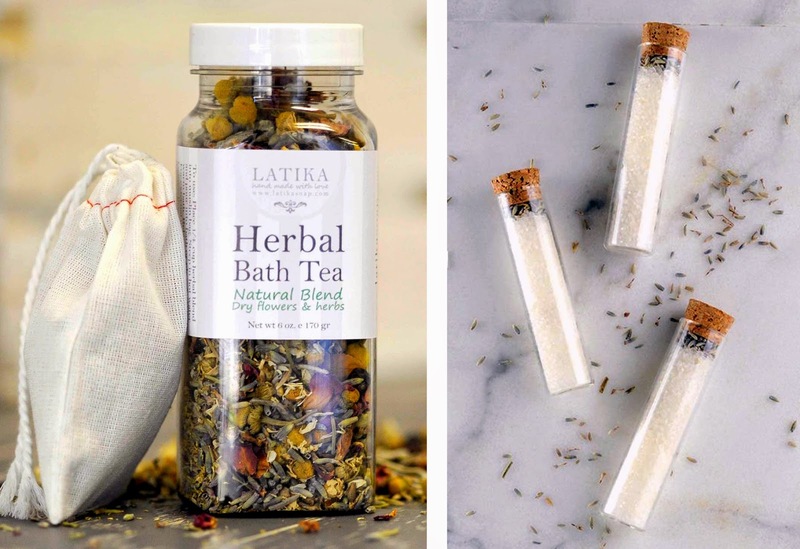 Austin based artisan couple Erez and Mazzi of Latika Body Essentials know what I mean. 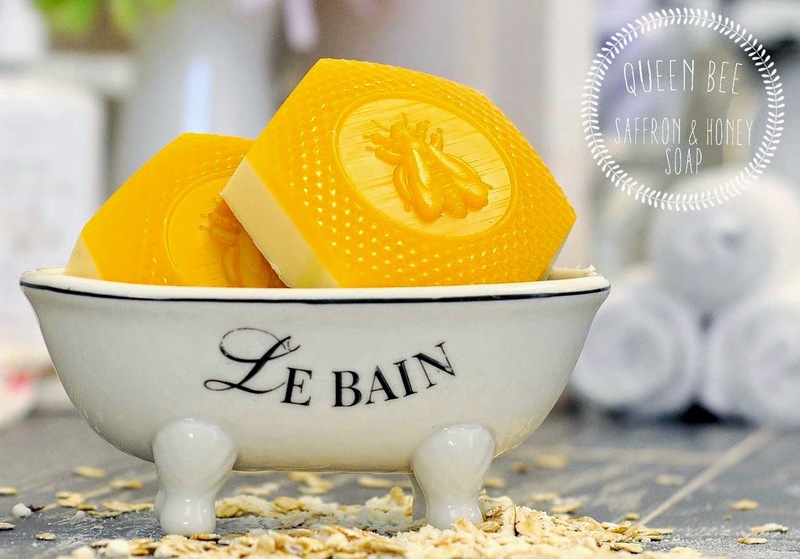 They've created a wonderful line of soaps and other beauty products that can brighten anyone's day! Is it the all natural, eco-friendly ingredients that come together to form each bar, lip gloss or bath mix? Undoubtedly, that's why you feel clean, nourished and fresh after use. Or perhaps it's the playful array of colors, mostly in the realm of soft pastels, also all natural. 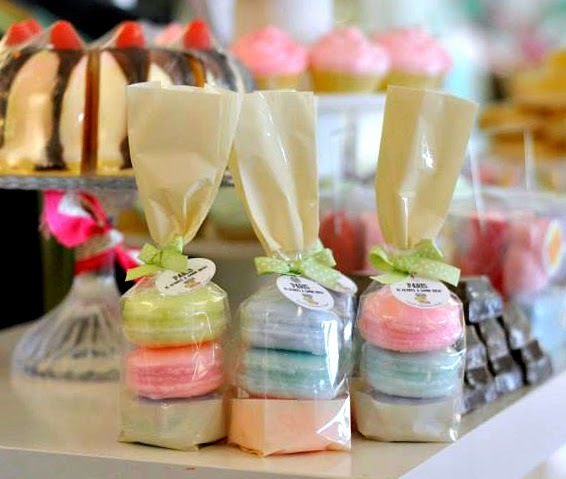 But wait, these soaps and suds also come in fun, whimsical shapes! My favorites look like sweet treats from your local bake shop... Cupcakes, Macaroons, Seasonal Novelties, need I say more? Of course, I would be remiss without mentioning the "icing on the cake," and by that I mean the fabulous aromas expertly concocted for each product. You can tell that these bath and beauty masterpieces are a labor of love with a hearty helping of this kindness and care in each batch. Erez and Mazzi are constantly working to capture the best of nature to give you truly beautiful, high quality bath products that are like nothing you'll find elsewhere. Each one has a bright fragrance or flavor, pleasing color, playful shape and story of how it came together. 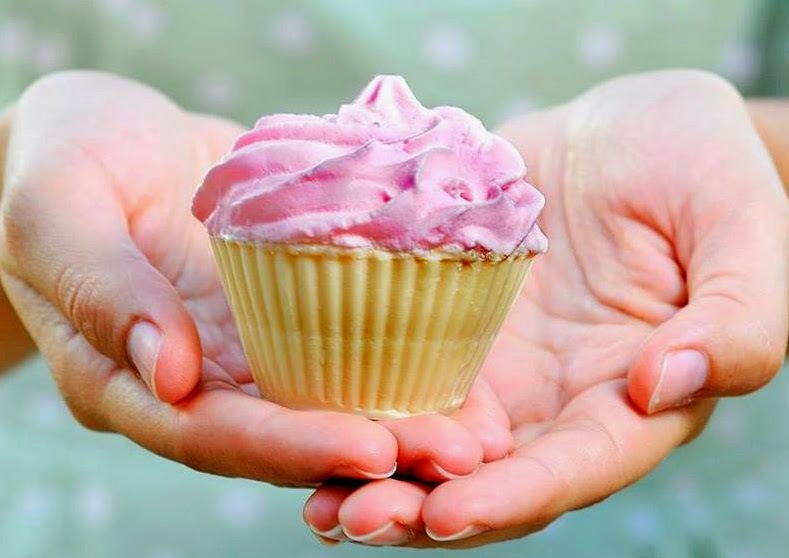 Latika is a family run local business that would be happy to bring joy to your day in their own refreshing way!